SE5’s famous gastro pub, the Sun and Doves is hosting a charity auction on the 28th October. Please come along! 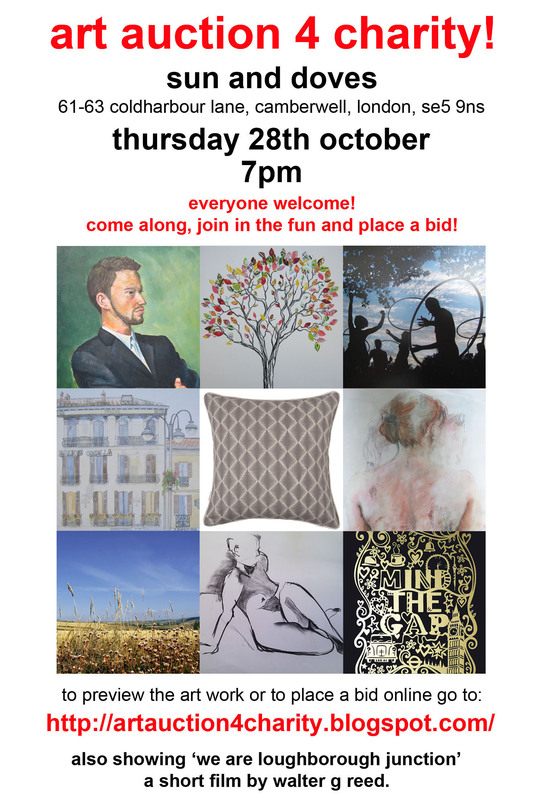 It will be a really fun night with lots of art to bid on, a short film by walter and hopefully music after too! To preview the work please visit: : http://artauction4charity.blogspot.com/ or place a bid if you can’t make it! ICT is a small charity that partners with local organisations, in Africa and Asia, to rehabilitate troubled children back into their community. As well as providing basic healthcare and education, they help re-integrate those children caught up in prostitution, labour exploitation and child warfare. Like all charities, ICT depends on voluntary contributions by individuals to sustain the projects longterm. This year I am dedicating time and effort to help raise funds for these worthwhile causes. I have signed up to Cycle Cambodia 2010 to focus my fund raising efforts in order to make a substantial difference. Together, with your help,we can achieve this. Categories: Arts, Events, The L J Action Group | Tags: charity auction, se5, sun and doves | Permalink. Did you know there is a Horse Riding stable in Loughborough Junction? When I first heard that there was a horse riding stable in Loughborough Junction, I couldn’t believe my ears! Not only has the stable been in operation for several years, but it has just received funding of £79,000 for a new riding arena in Wyck Gardens, Loughborough Junction. The funds were awarded through ITV’s Million Pound Giveaway programme, and will mean that much needed work can commence on the site. This is an amazing project for the area and one that I am sure many of you will want to be involved in. It scares me that I knew nothing of this stables, and I’m curious as to what other amazing projects there are in Loughborough Junction. Please let us know about them! 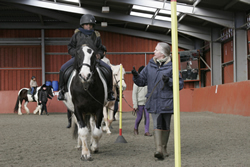 Ebony Horse Club provides riding for all children in Coldharbour Ward, Brixton, London, aged eight to nineteen years who would otherwise have no means of accessing the sport, but specialises in children with emotional and behavioural difficulties, especially those excluded from school. The club offers riding, horse care lessons and visits to relevant places of interest including the British Racing School, Newmarket, museums and horse shows. Whenever possible the club also offers children access to other sporting activities which they may not otherwise have an opportunity to experience. To date these include rowing, fencing and adventure weekends in the country. The club endeavours to get children out into the countryside as much as possible and each year the top ten riders go on a four day trip to ride in the Brecon Beacons National Park, Wales. Categories: Main | Tags: brixton, children, club, coldharbour ward, ebony horse club, horse, horse riding, horse riding in loughborough junction, loughborough junction, se5, sw9 | Permalink. 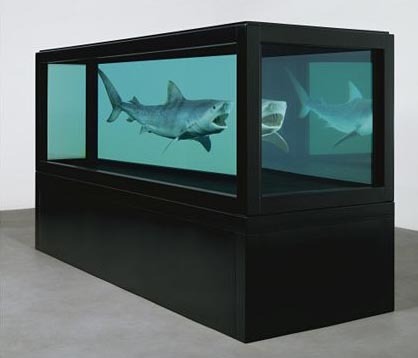 Many years ago, Damien Hirst traveled from his flat in the famous Barrier Block in Brixton and probably through Loughborough Junction on his way to the Camberwell College of Arts. Although this is a tentative association, it is still one that I am keen to latch onto! Next week he will be holding one of largest sales of the year at Sotheby’s in New Bond Street, where his latest collection is expected to exceed GBP£65,000,000. The auction which will commence on Monday ( 15.9.08 ) evening and will be continuing on Tuesday with two further sessions. 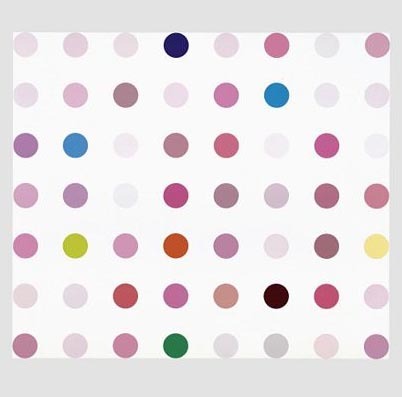 The sale is an incredible feat of branded consumerism, Hirst’s style clearly defined with easily recognizable variations on his key themes which will no doubt fetch fortunes as some of the worlds richest collectors scramble for a piece of the action. Four of the works will be sold for charities including the Demelza, Hospice Care for Children, Survival International, and the Bill & Melinda Gates Foundation. The preview runs throughout Sunday 12-5 and Monday 9-12 am and is definitely worth visiting if you can make it. 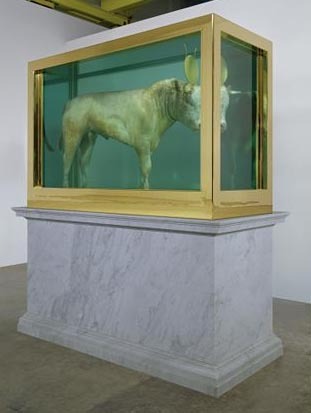 Hirst will subsequently be opening a gallery besides Sotheby’s. Categories: Events | Tags: art, auction, barrier block, brixton, camberwell college of arts, damien hirst, loughborough junction, modern art, se5, sotheby, sotheby's | Permalink. 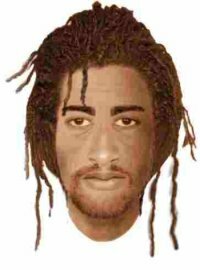 Murder – Northlands Street, E-fit released. Following a community meeting regarding the tragic recent murder on Northlands Street, we are posting the letter below with details of the incident and observations on the area. If you have information regarding this case please contact the incident room 02087214906. Police investigating the murder of Andrew Pratt have released an e-fit image of a man they wish to speak to in relation to the incident. At 10.45pm on Saturday 2 August, 43 Year old Andrew Pratt was fatally stabbed on Northlands Street, having walked there from Coldharbour lane. Thank you to those of you who attended this meeting last night (4th September) or sent apologies but asked to be kept informed. The meeting was addressed by Detective Inspector John Oldham from the investigation team who described current police understanding of the circumstances of the murder of Andrew Pratt and answered questions. A team of 35 is working on this case: to date noone has been charged and police are still trying to identify the suspect. Research and behaviour suggest that he is a local drug addict. I then gave a summary of crime figures in Southwell Road/Harbour Road/Vaughan Road/Northlands Street. Prior to and since the murder no street robberies nor violent crime have been reported in these streets for 12 months. This is in line with the rest of Lambeth where street crime has fallen dramatically since last year. House burglary is the most common crime reported with 11 during the last twelve months (Southwell Road accounting for seven). 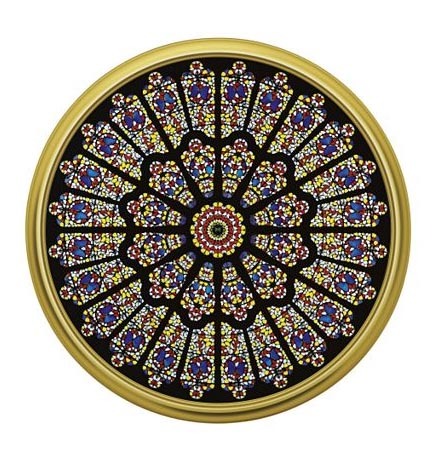 Most of these burglaries could have been prevented if windows had been locked shut or if the front door had been locked with a “Chubb” mortice lock instead of merely a “Yale”. Most burglaries occur during the daytime when houses are unoccupied. The work of the local Herne Hill ward “safer neighbourhood” police team was then explained. I supervise a team of 5 patrol officers ( 2 PCs and 3 PCSOs) dedicated to dealing with longer term, non-emergency crime and disorder problems. My team complements the existing 24 hours emergency “response” officers based at Brixton police station: tel 999 (emergency) or 0208 326 1212 (non-emergency). We work in partnership with Lambeth Council who play a key role in reducing crime and fear of crime. Lambeth Council Community Safety coordinator Rachel Gailey (RGailey@lambeth.gov.uk) and local Councillor Kirsty McHugh (kmchugh@lambeth.gov.uk) were present and explained their roles. It was suggested that the Loughborough Junction area would benefit from a cohesive residents’ group or forum to represent local opinion. Such a group, if established, could influence the safer neighbourhood police team’s local priorities through our 3 monthly community pane meetings. Categories: Crime | Tags: andrew pratt, camberwell, coldharbour lane crime, Community, Crime, crime rate in loughborough junction, herne hill, loughborough junction, murder, murdered, northlands street, police, se5, stabbing, sw9 | Permalink. It was such a nice day on Sunday that I thought a few shots of the area would be good to see, in particular where work has been in progress. It turns out that there has been lots of progress and there is still a significant amount of work in progress, so better still to come. The most exciting to date is the work at the Cambria on Kemerton Street is now complete, and it looks fantastic! I have only seen it from outside, however they seem to have captured a mood in the pub, the lighting is subtle and tables are well spaced, I even saw people eating! Lets hope that this time the pub does well. I shall have to go for a pint and report further. The second most exciting news is the park at Myatts fields, which is now turning the corner from building site to new park. The children’s playground is fantastic and as yet not too busy. It’s bright, fun and different. It’s a really exciting playground, with a good balance for kids of all ages. My only negative comment is the number of bikes that children are using (I counted 5) there are no signs as yet banning them. The Mucky duck on Coldharbour lane is work in progress and hasn’t really transformed yet, nothing has happened with the green man or the warrior and the anchor has had a pink paint job on the wooden fence but no work seen. The pavement outside the train station is still as lethal as ever. What do you think is going to happen to the old vegetable shop near the bridge, I think it would make a fantastic flower shop! Categories: Development | Tags: cambria pub, coldharbour lane, green man, live in loughborough junction, loughborough junction, myatts fields, play ground, se5 | Permalink. Loughborough Junction’s current regeneration is down more in part due to the investment made by private individuals than the investment by the council. There have been improvements made but not so significantly that real change has happened. The new traffic calming speed humps that have proliferated throughout the area make for a more sedate speed of life and traffic, which is welcome, but what else have they done recently? The new Loughborough infants school looks superb, I cycle past every day, the kids look happy and are having fun but what about the main stretch on Coldharbour Lane? Loughborough central has a long way to go and it wouldn’t take much to sort it out, some basic elements just need lying out on the table and sorting out. The first that comes to mind is the ghastly stretch of pavement that is so badly kept, and littered with bins, rubbish, adverts etc etc out side the train station. Secondly, street lighting, which seems so irregular on the main road area is inviting trouble. And what’s going on with all the empty shops, does nobody want to take them on or are there problems with the council and what they will allow? Its tragic that this small area is used and viewed by thousands of people every day. It is disheartening to see it so neglected. Welcome to Loughborough Junction. The Pavement outside 206 Coldharbour Lane often with cars parked all over and rubbish dumped for all to see. We have contacted the council and Thameslink who have both advised that this land belongs to the shops / church. 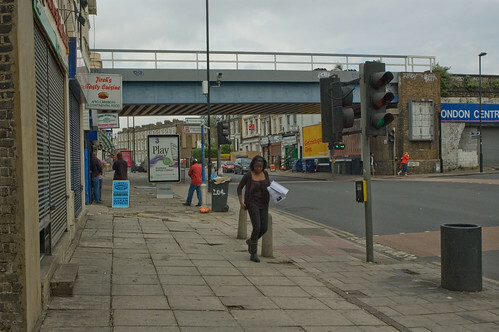 Categories: Development | Tags: bad pavements, coldharbour lane, loughborough junction, se5, sw9 | Permalink.